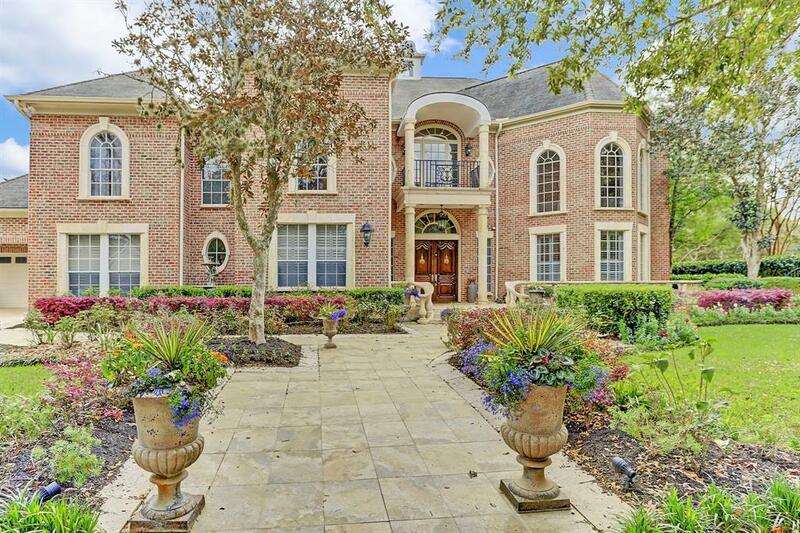 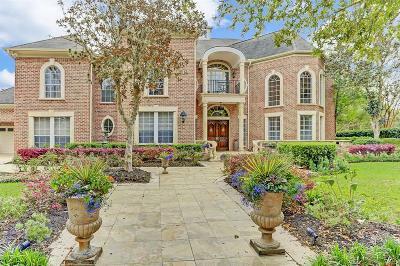 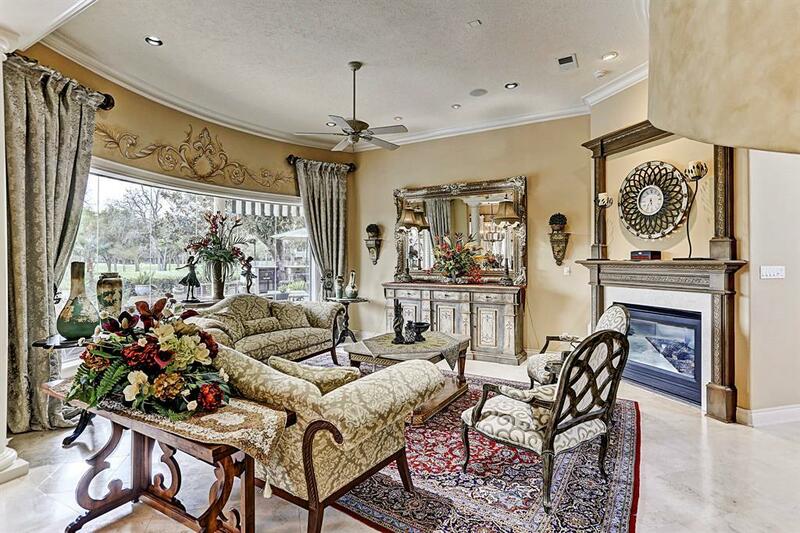 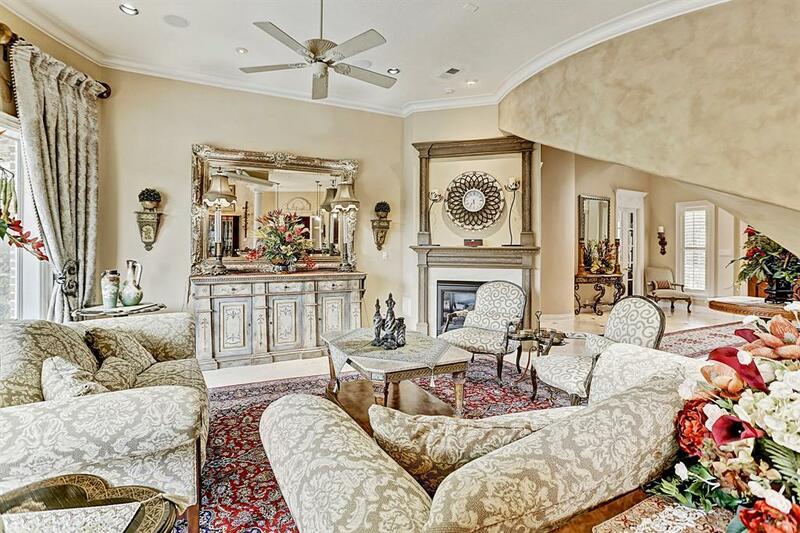 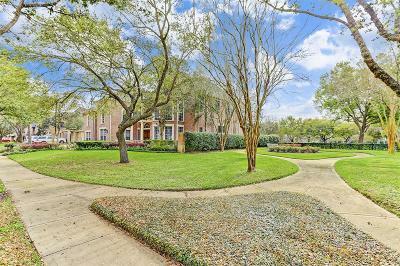 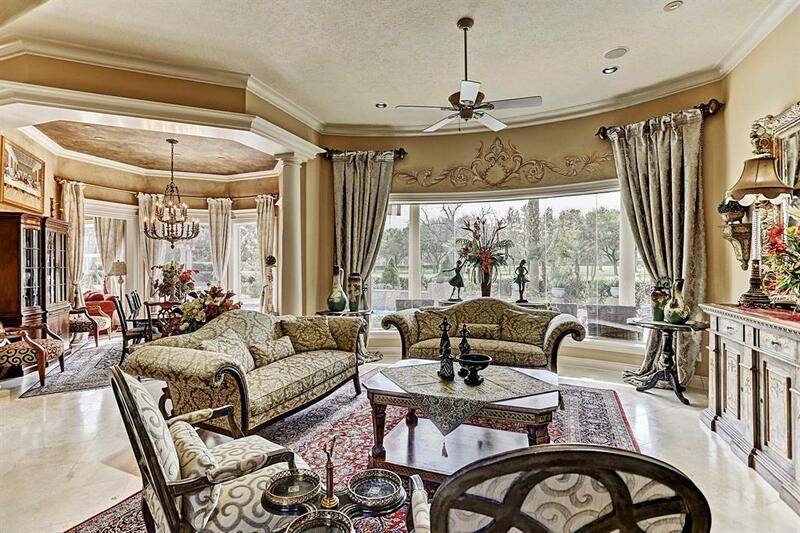 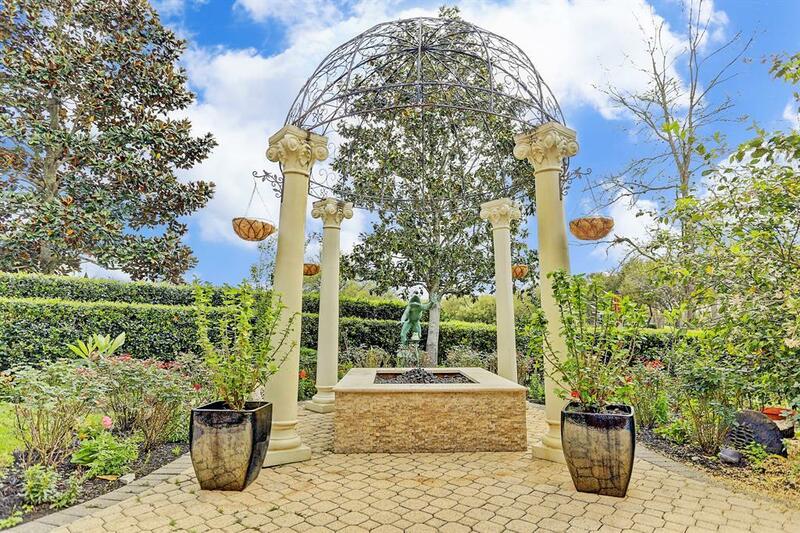 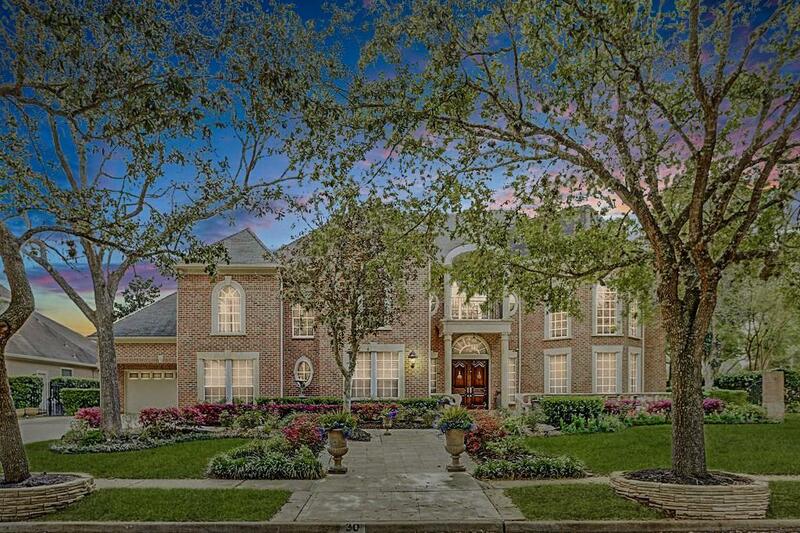 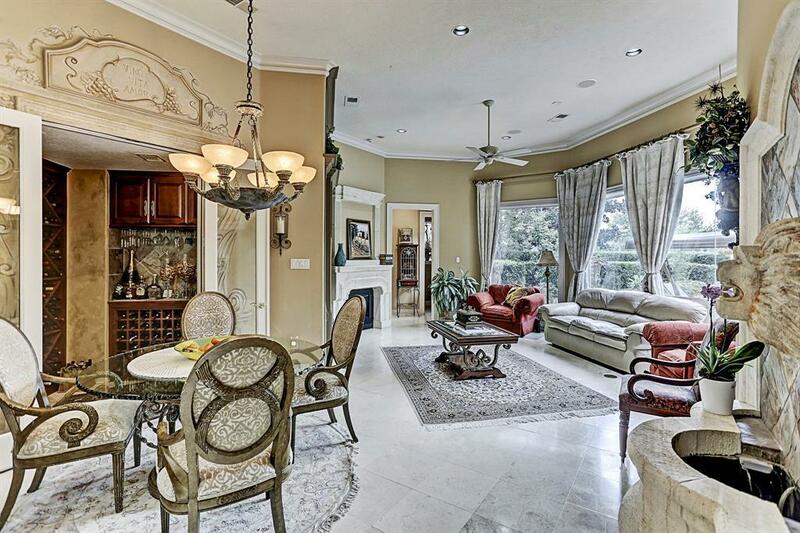 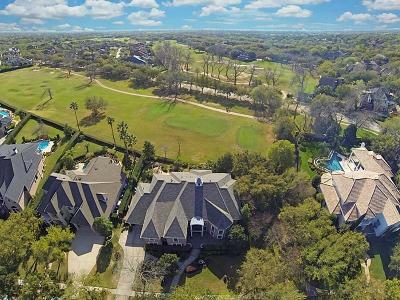 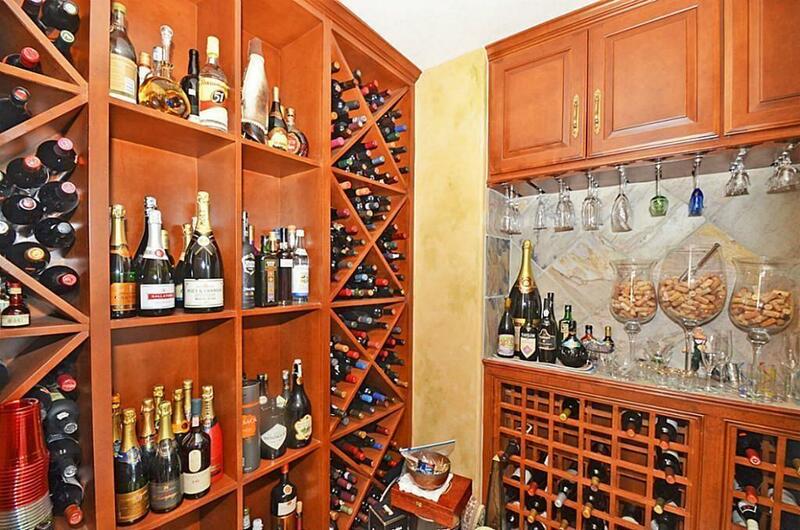 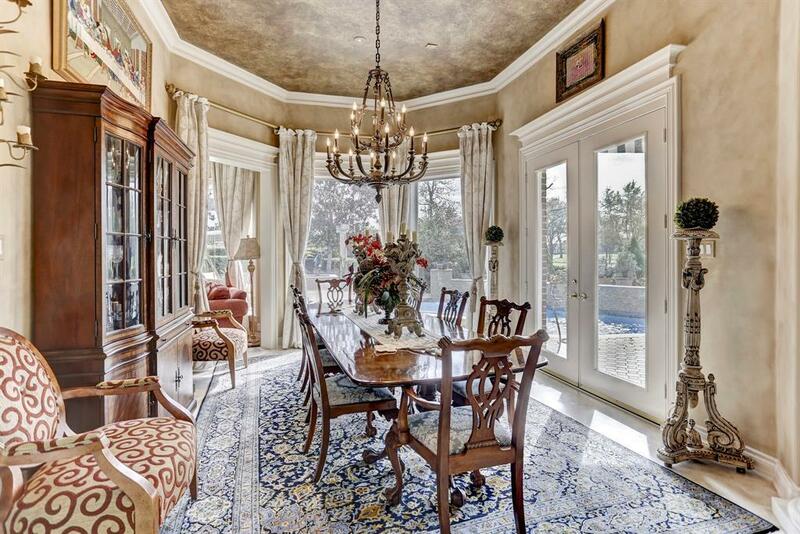 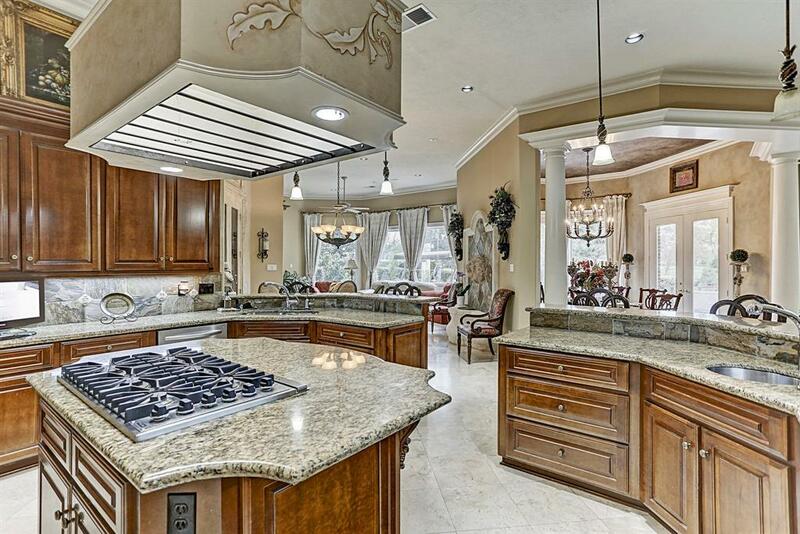 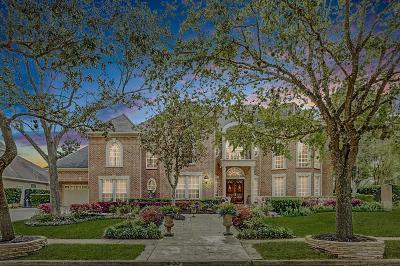 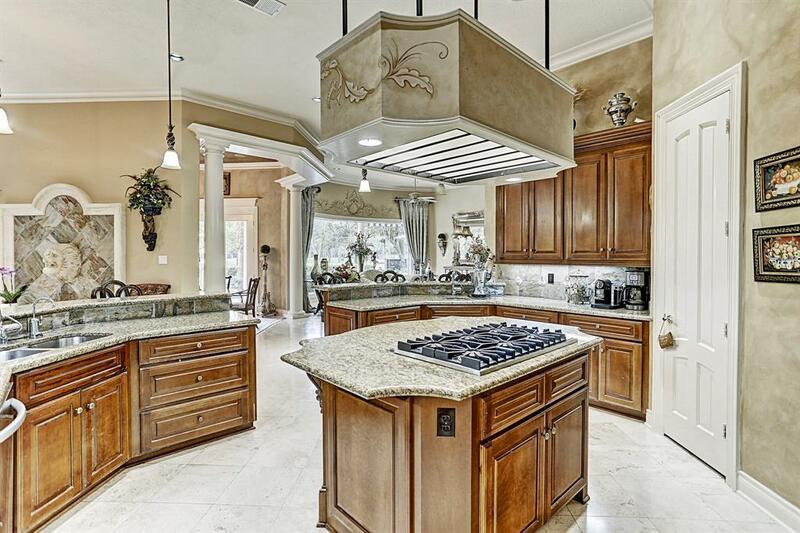 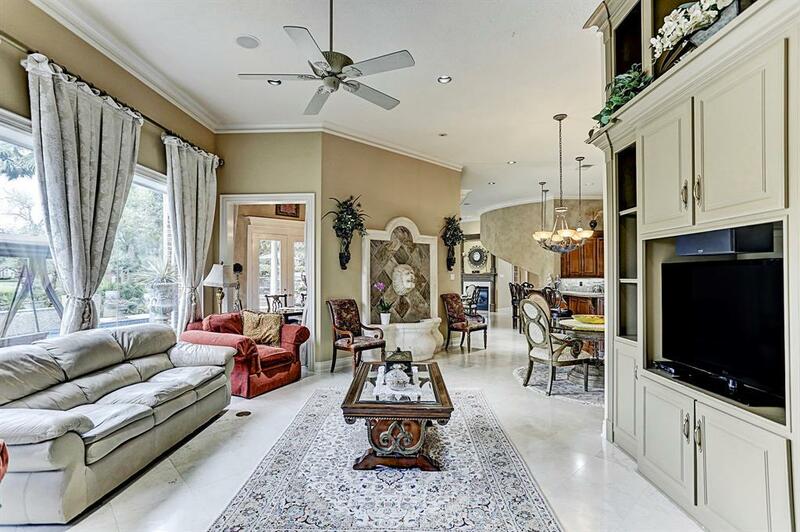 This REGAL ESTATE (7,816 SQ FT) is located on a PREMIER GOLF COURSE LOT (14,290 SQ FT) with GREENBELT on one side. 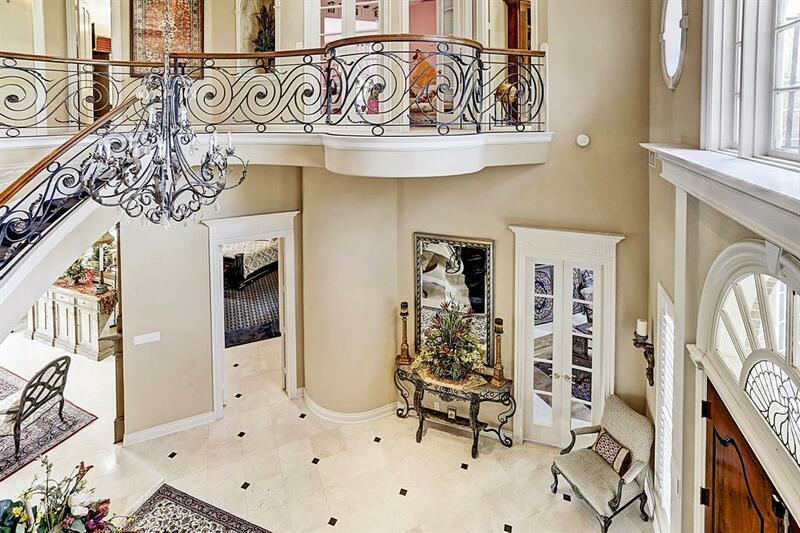 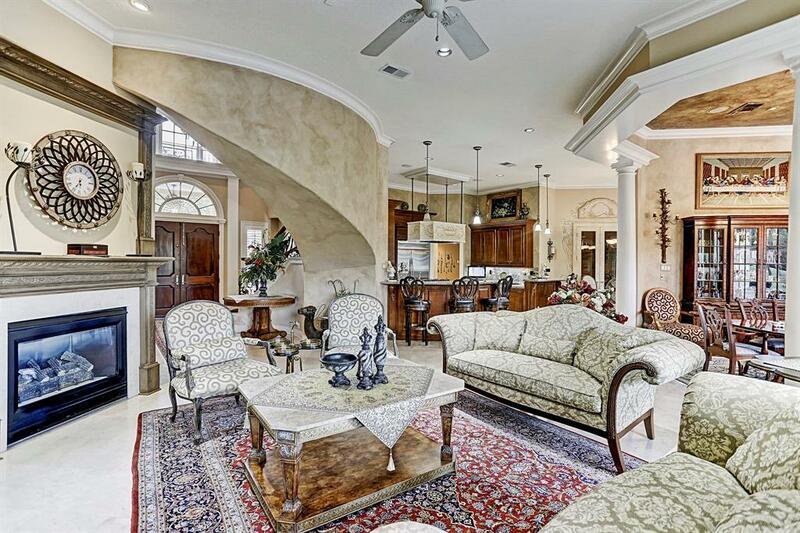 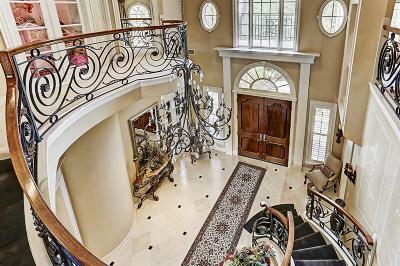 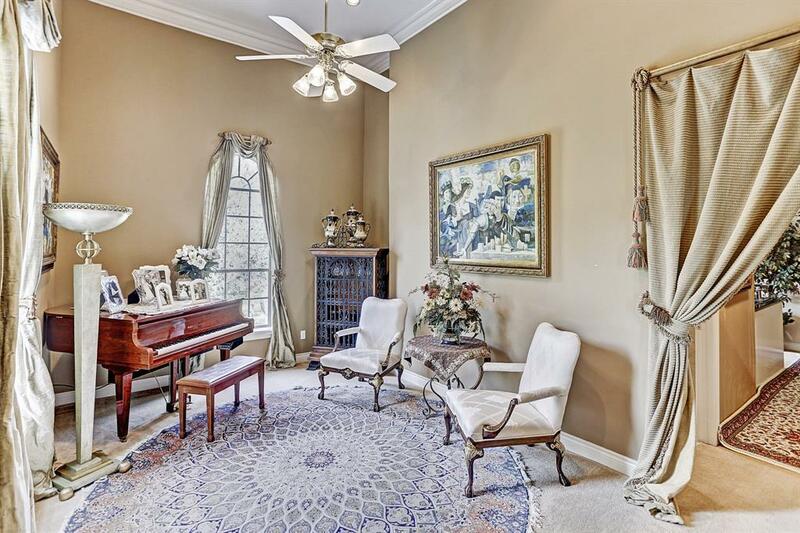 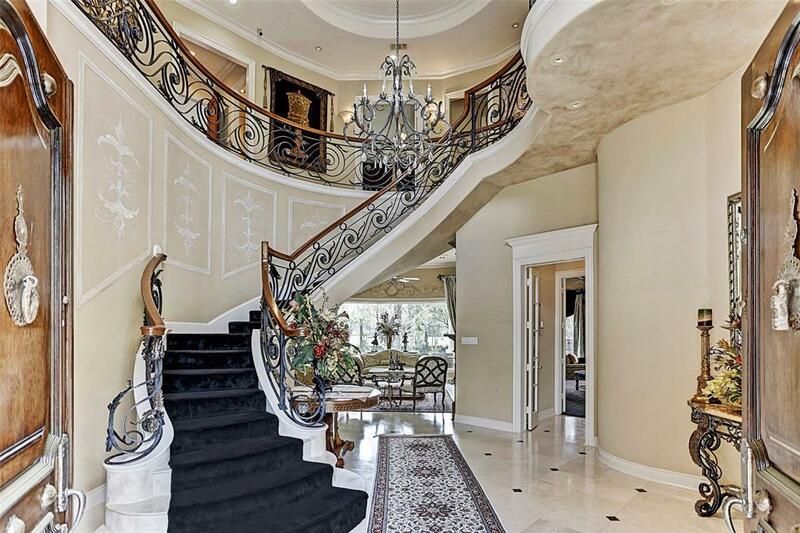 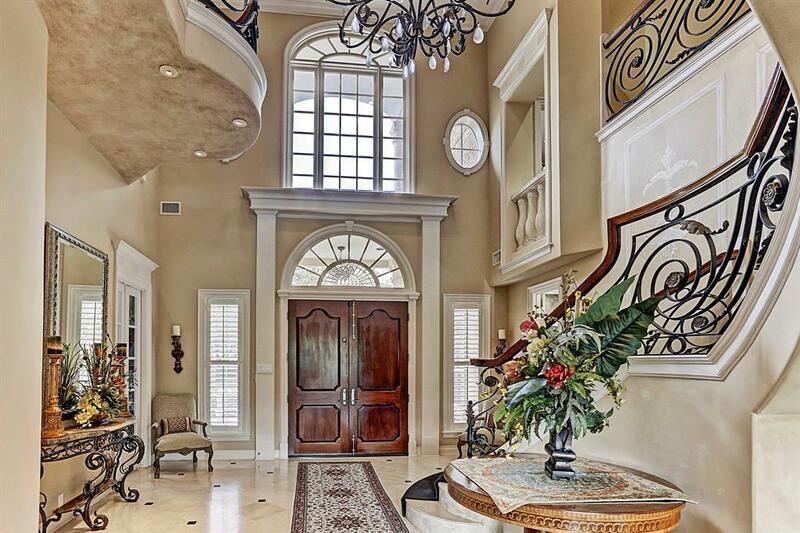 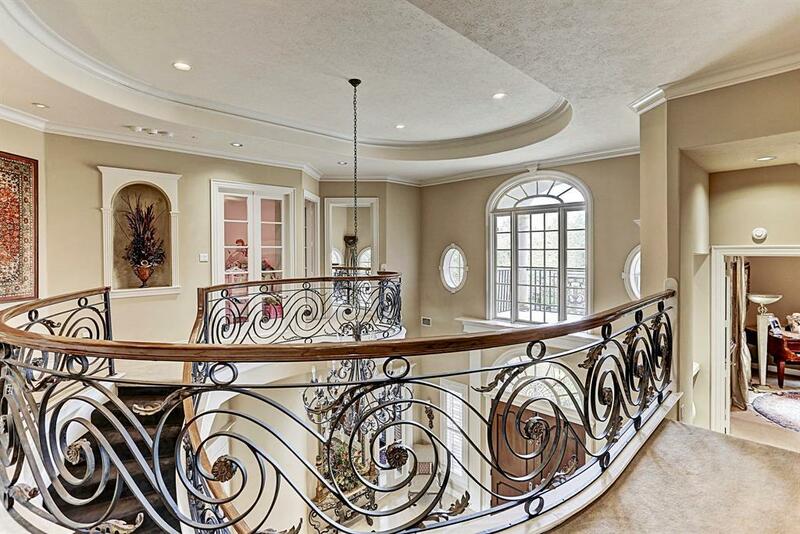 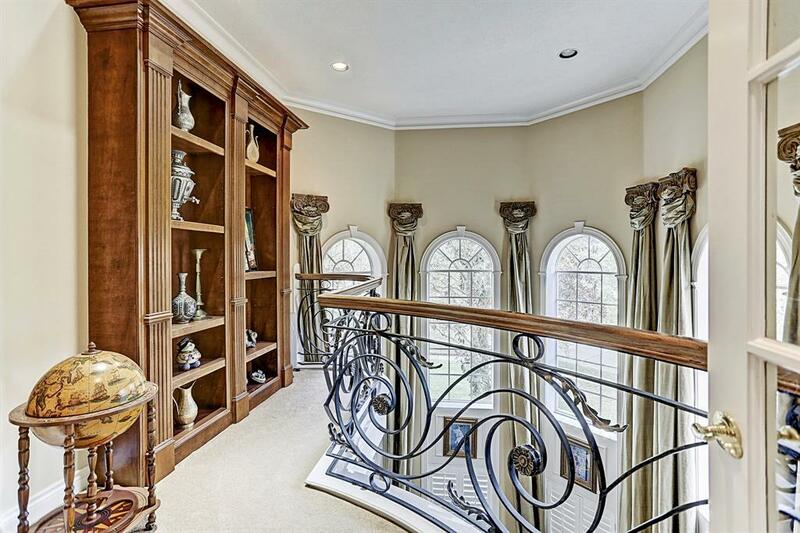 The GRAND FOYER showcases a BEAUTIFUL WROUGHT IRON FLOATING CURVED Staircase & SOARING TWO-STORY Ceilings. 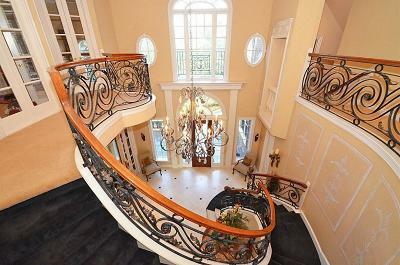 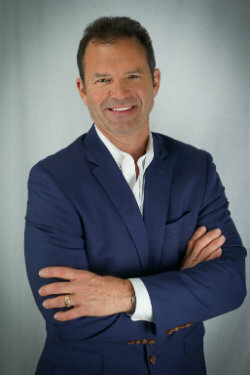 The ARCHITECTURAL DESIGN & PHENOMENAL appointments are STUNNING. 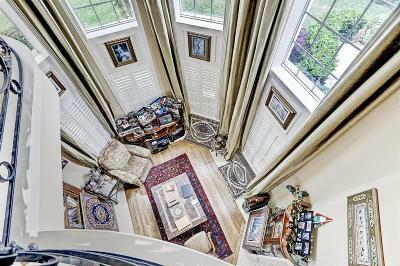 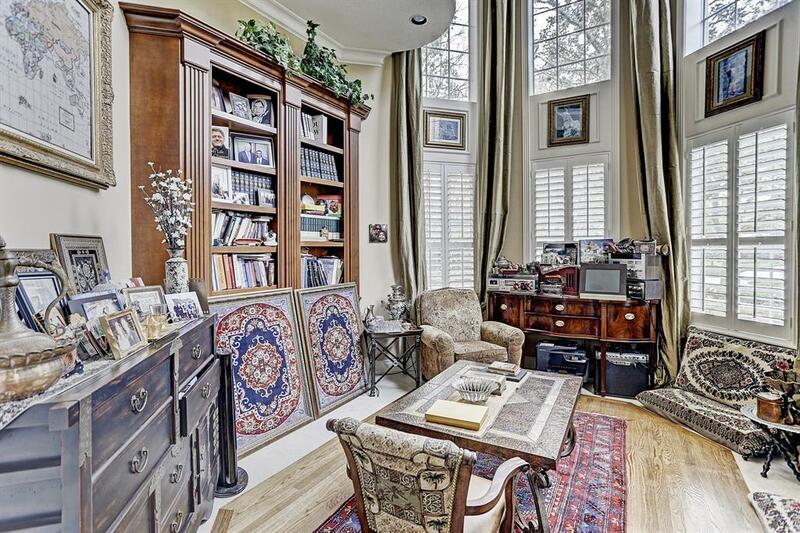 The Gentleman's TWO-STORY STUDY has BUILT-INS. 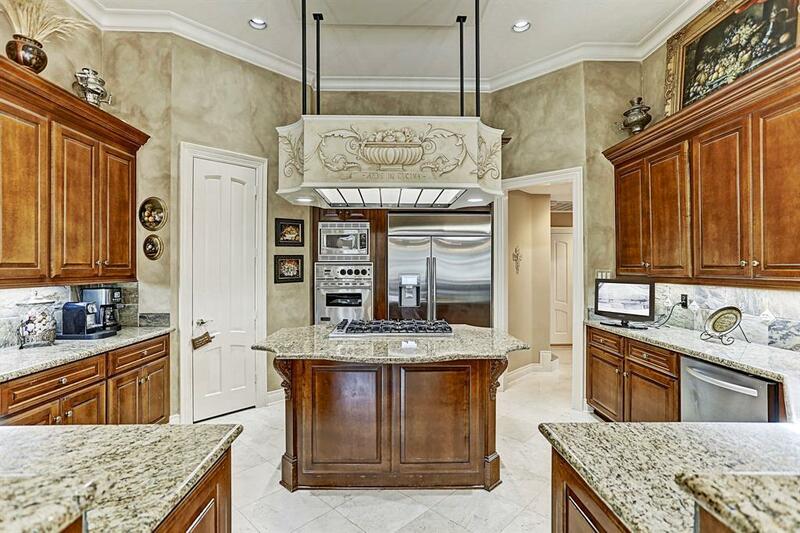 The Chef of the Family will LOVE this GOURMET ISLAND KITCHEN with GRANITE, BREAKFAST BAR, SS Appliances, DOUBLE OVEN, OVERSIZED BUILT-IN Refrigerator and GAS Cooktop. 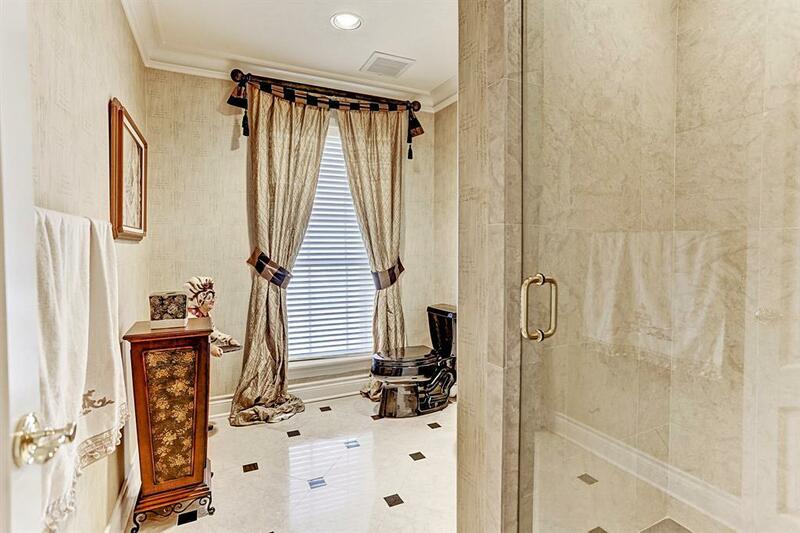 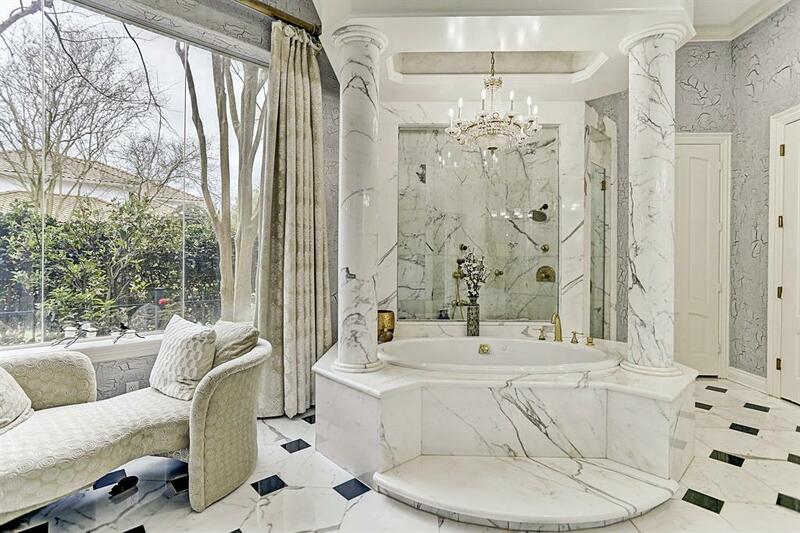 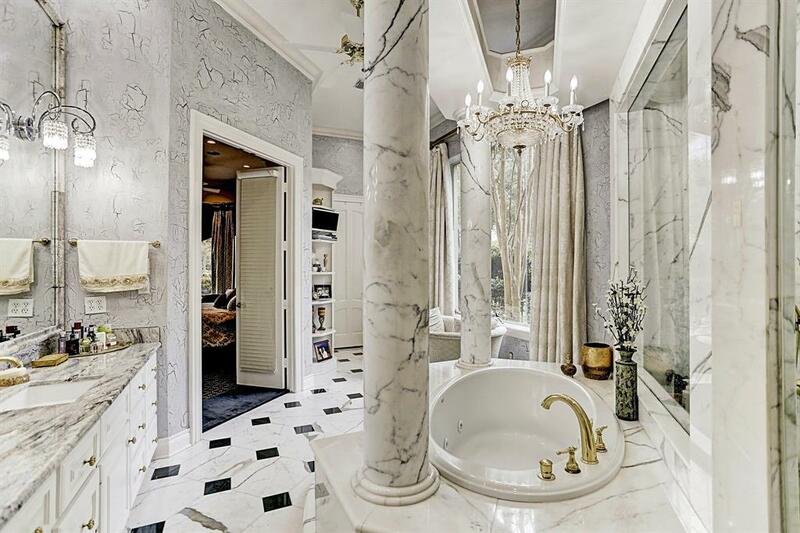 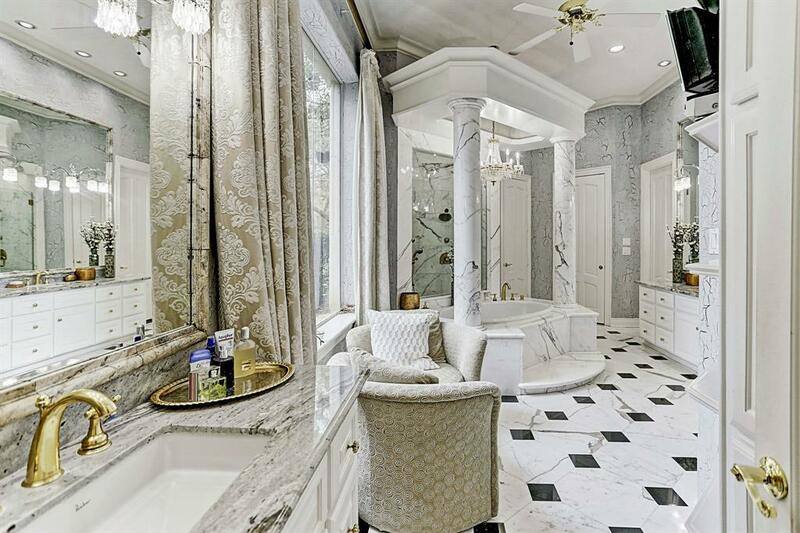 The Romantic MASTER RETREAT and LUXURIOUS Master Bath features HIS & HERS VANITIES, MAJESTIC COLUMNS, GRANITE & CHANDELIER. 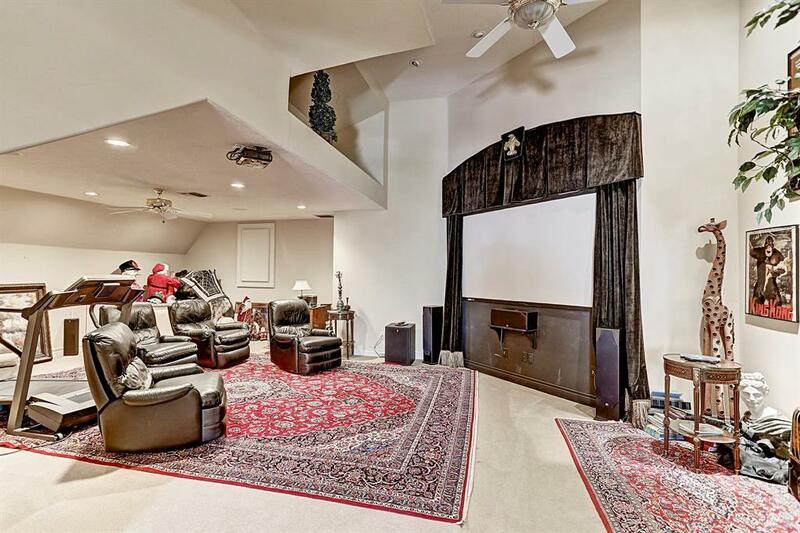 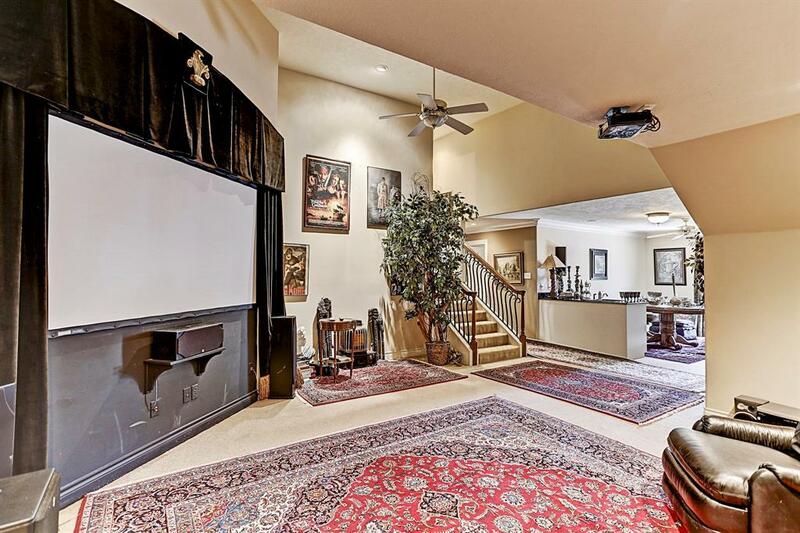 Your family will ENJOY MOVIE NIGHT in your OWN PRIVATE THEATRE ROOM & ENTERTAINMENT AREA. 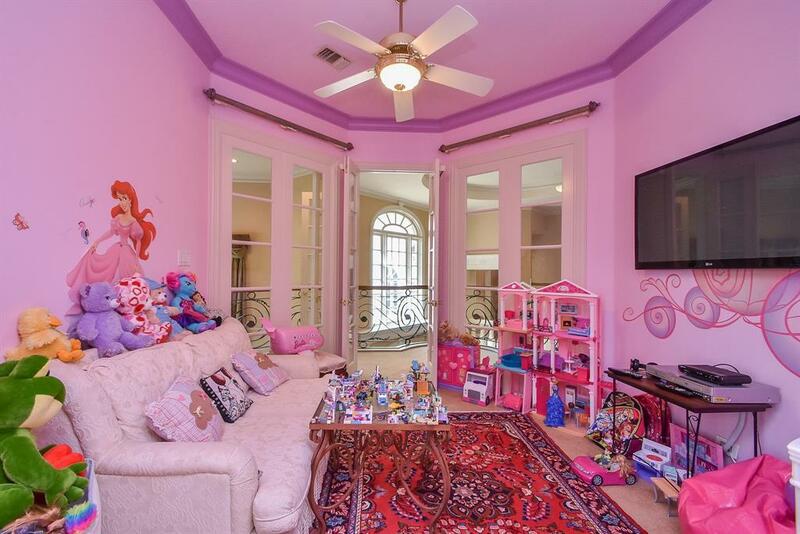 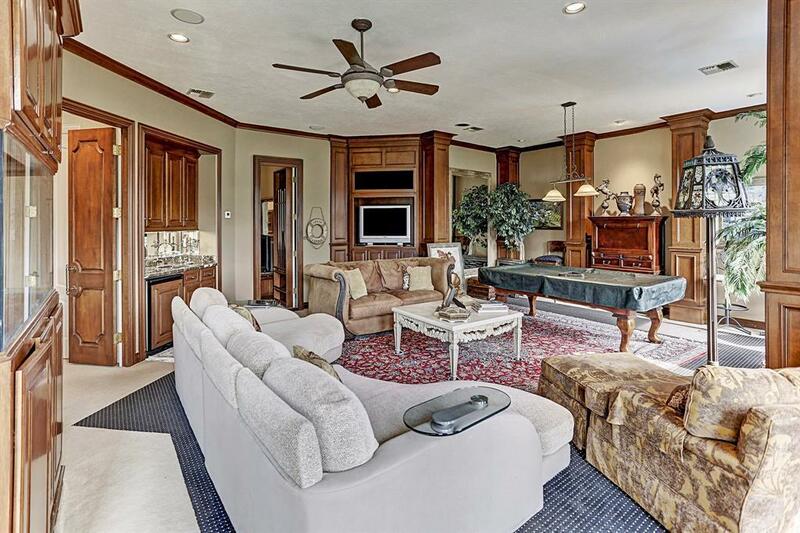 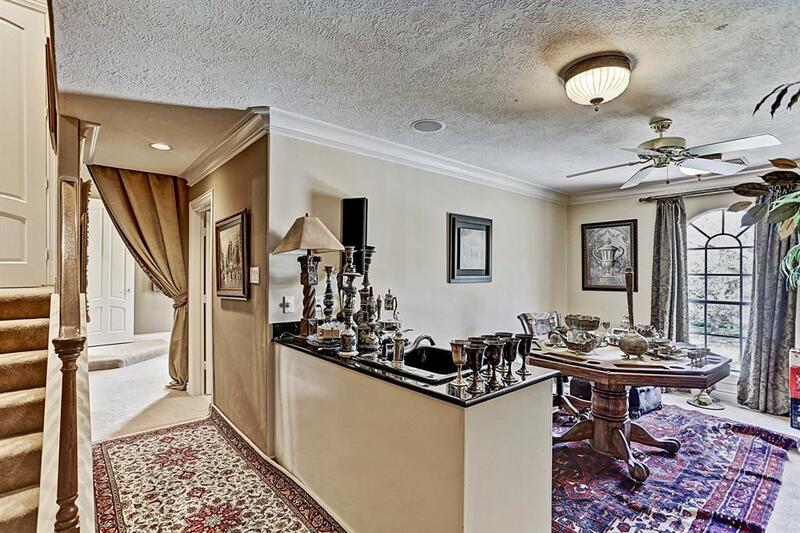 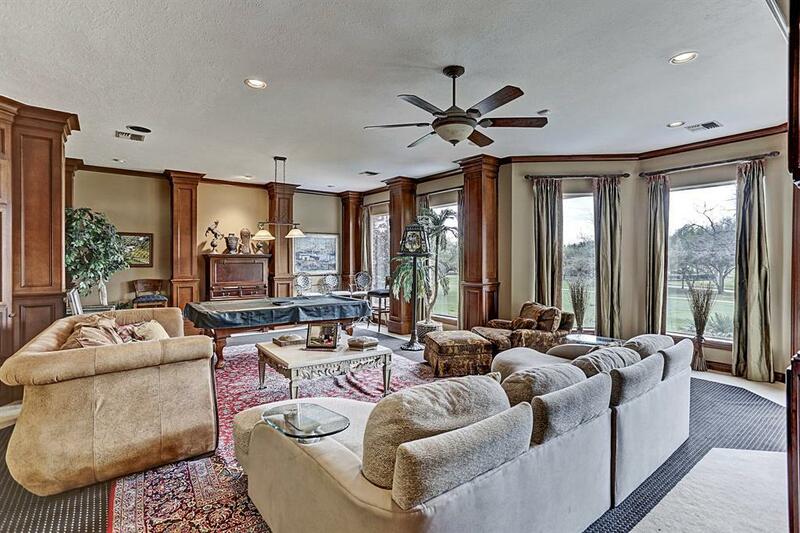 The LARGE GAME ROOM has a BALCONY overlooking the PANORAMIC GOLF COURSE VIEWS. 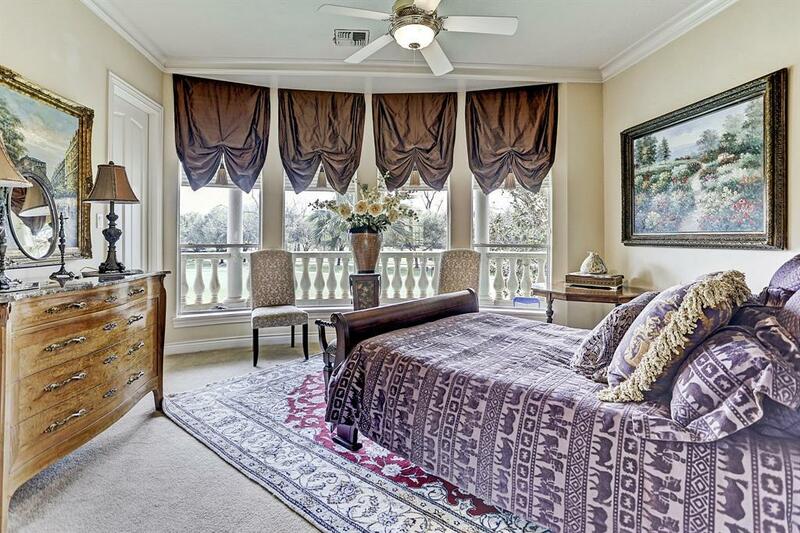 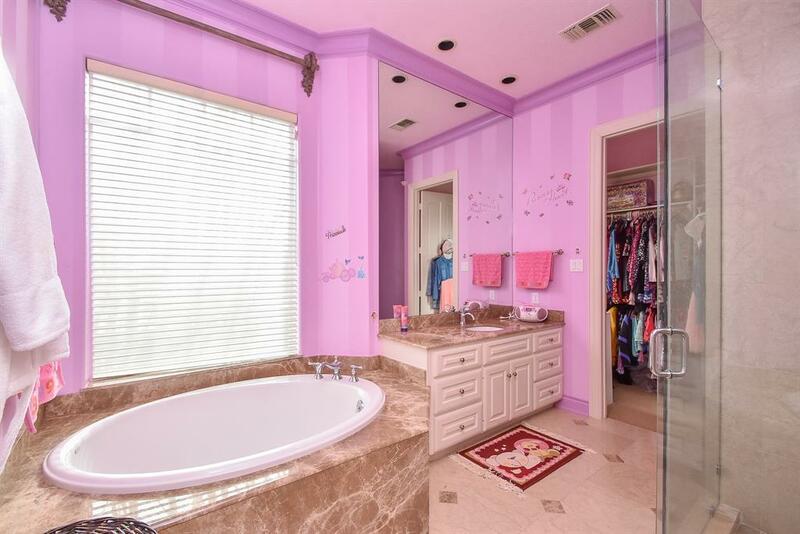 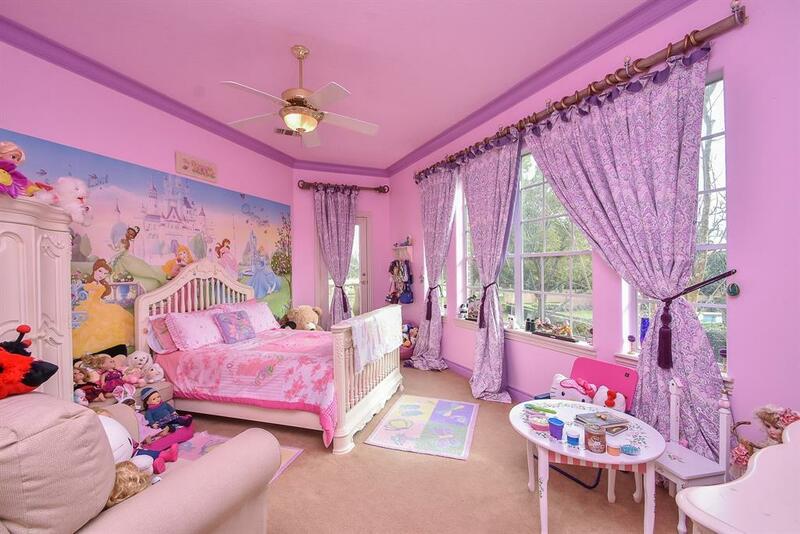 2nd MASTER SUITE upstairs includes SITTING ROOM & En Suite Bathroom. 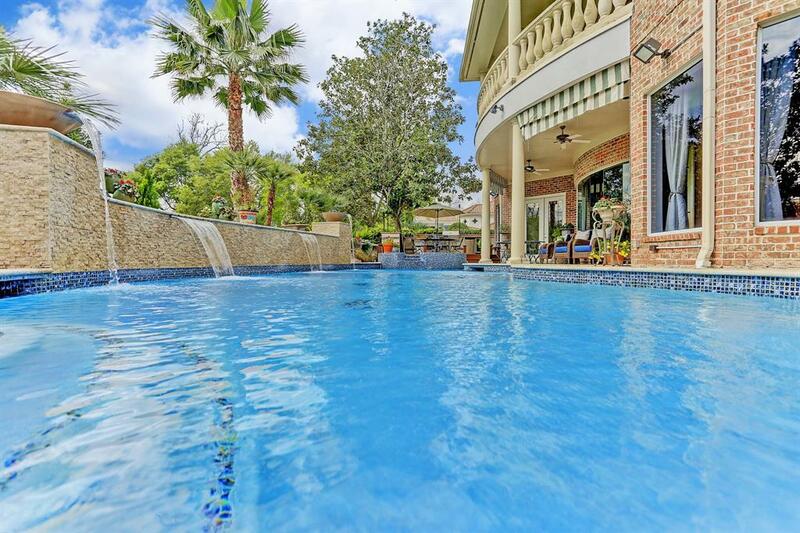 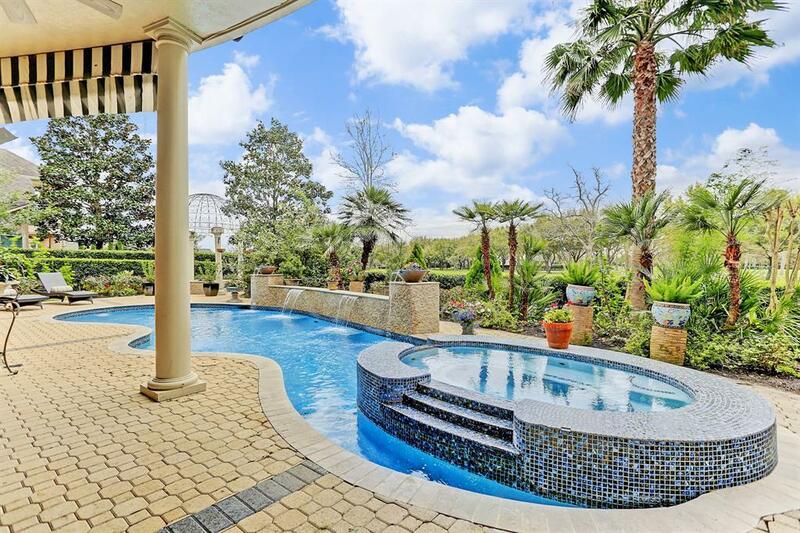 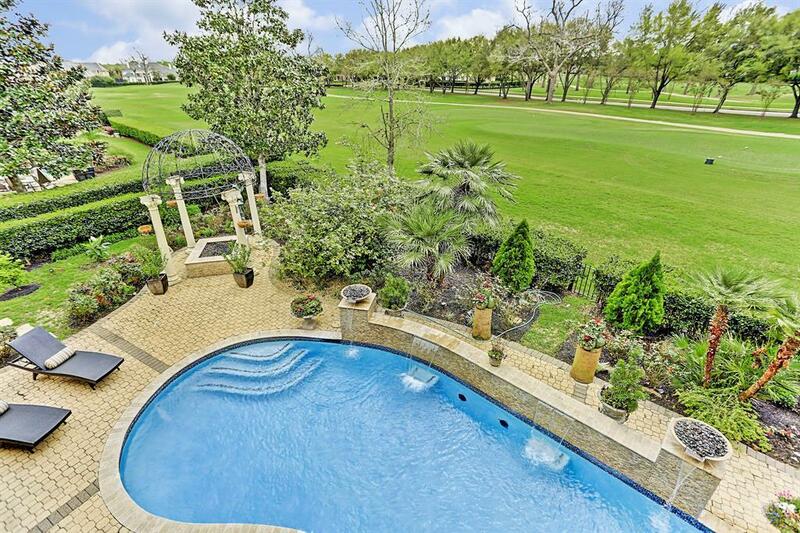 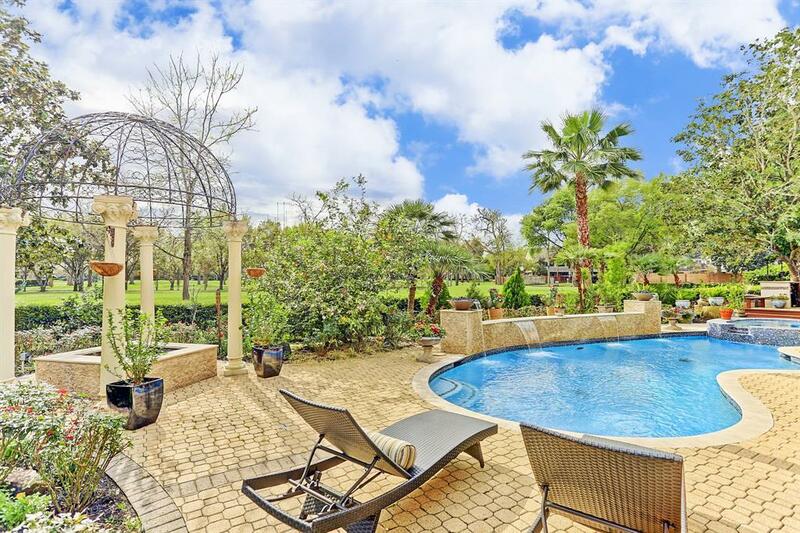 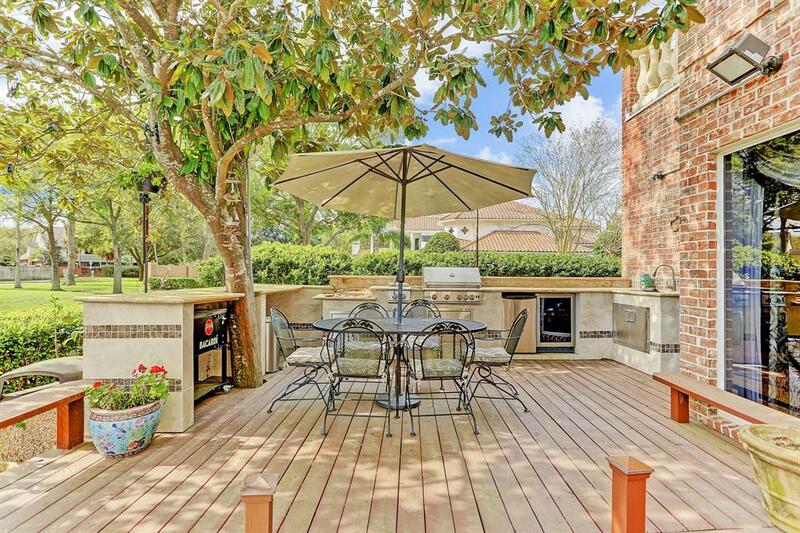 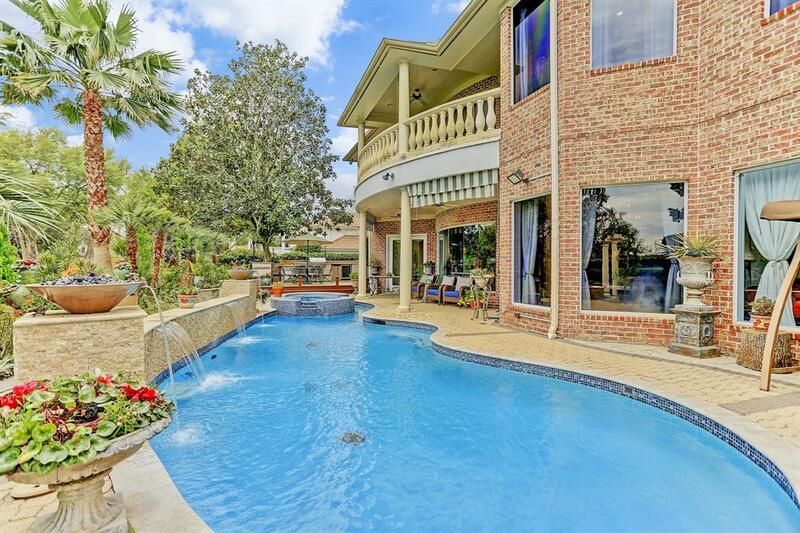 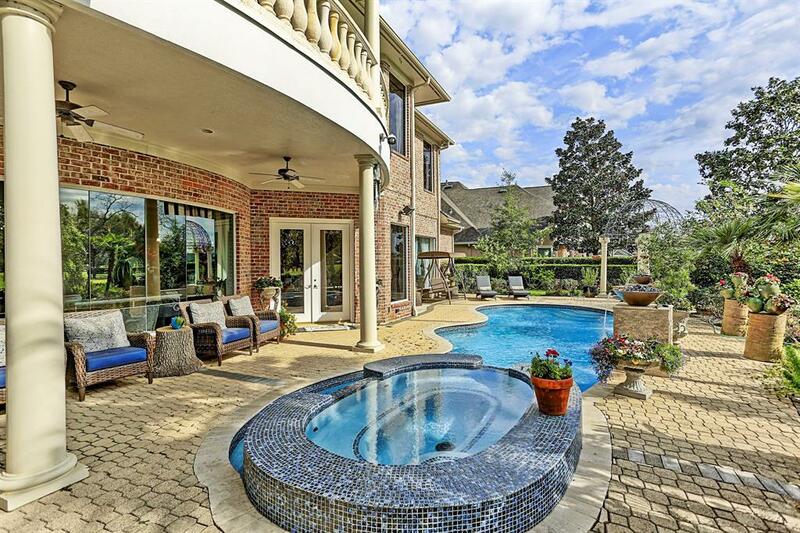 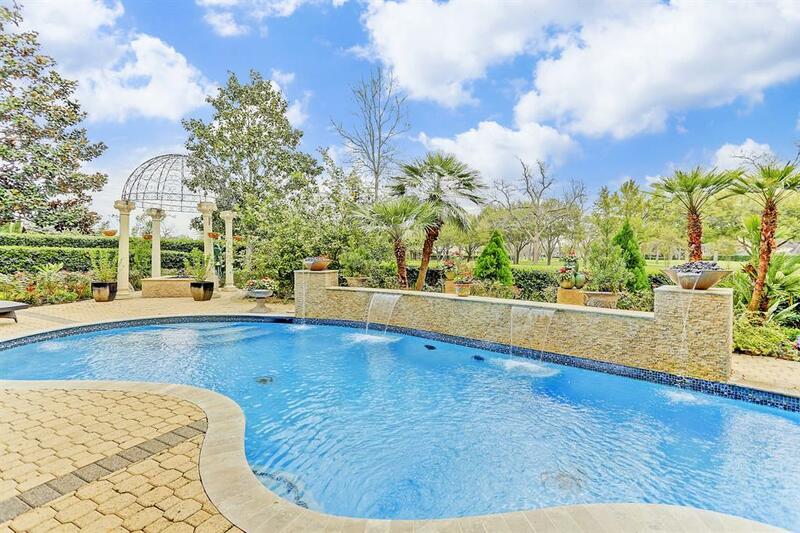 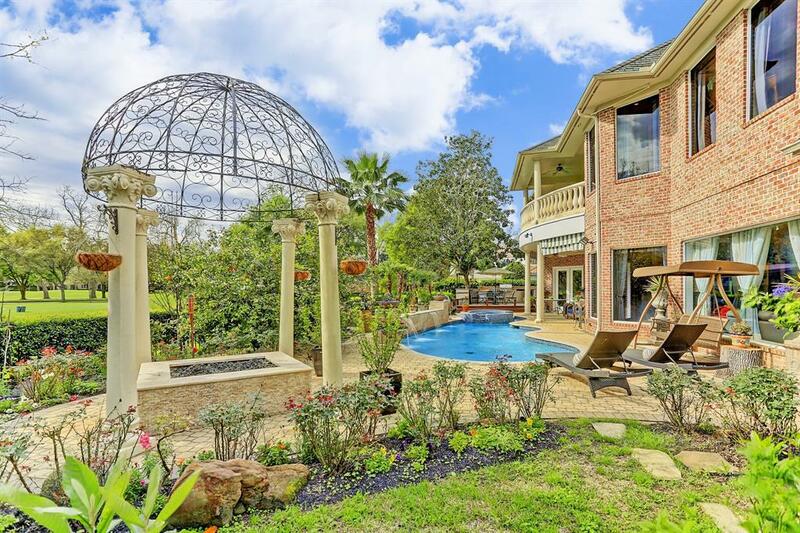 The BACKYARD OASIS with SPARKLING POOL, DECK, OUTDOOR KITCHEN, LUSH LANDSCAPING & GAZEBO is PERFECT for ENTERTAINING! 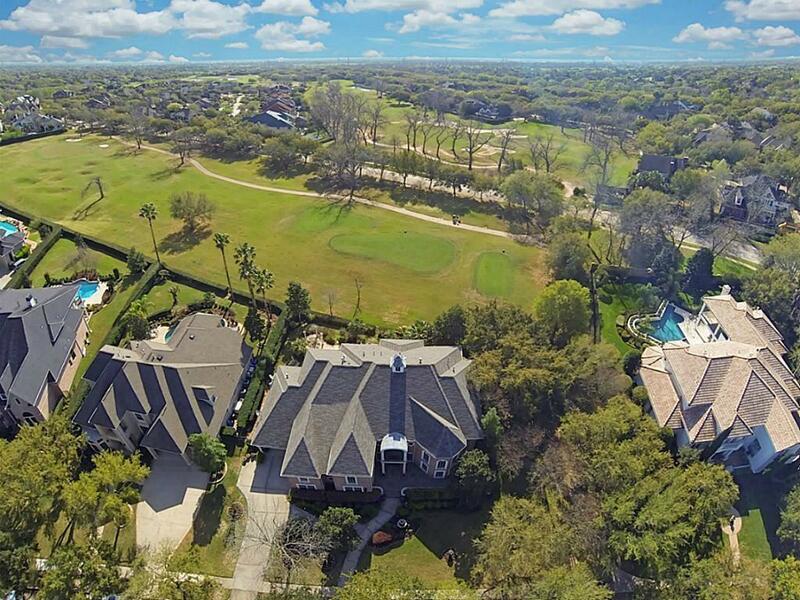 Directions: 59s, Exit Sweetwater, Left Under Freeway On Sweetwater, Right On Palm Royale, Left On Ellicot, First Left Into Sweetwater 7, Immediate Right Into Cheshire Bend, Home Is On The Right Side.